A new year, and a new chapter! We’ve been having problems with the performance and quality of our PhantomJS smoke tests. The quality is our fault, but the performance issues are due to a long-standing bug in PhantomJS. 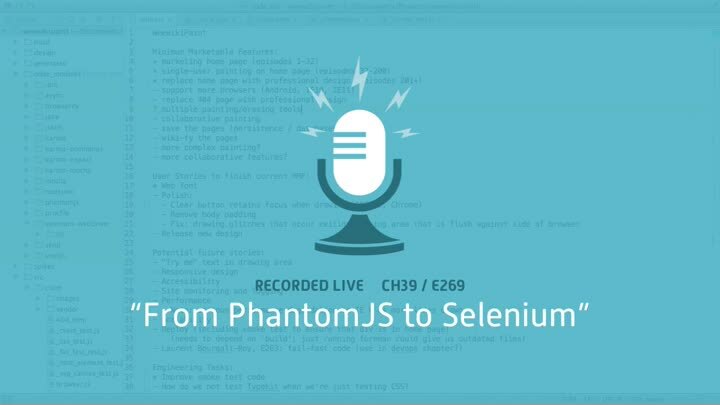 We decide to switch to the new, no-Java-required version of Selenium WebDriverJS. We start with getting Selenium to launch Firefox.